Spend more time with patients, worry less about getting paid. At Practice EHR we’re dedicated to relieving the pain points that come with running a medical practice. We provide expert revenue cycle management (RCM) services so that physicians can focus more on patients and worry less about getting paid. Improve your financial performance and get paid on time. Experienced billers manage claim processing to ensure timely and accurate reimbursement. 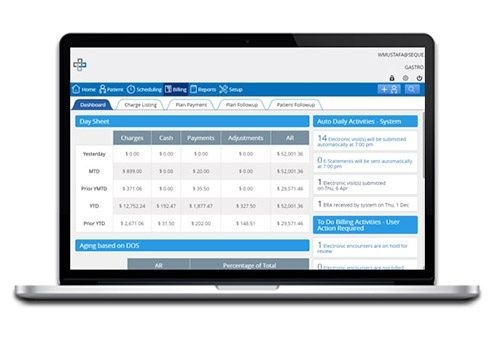 Spend more time focusing on patients and less time worrying about back-office operations like claim processing, accuracy, denials and account receivables (A/R). With over two decades of experience working closely with medical practices, our team of experienced billing professionals are equipped to provide expert-driven services. Maximize revenue. Save valuable time.